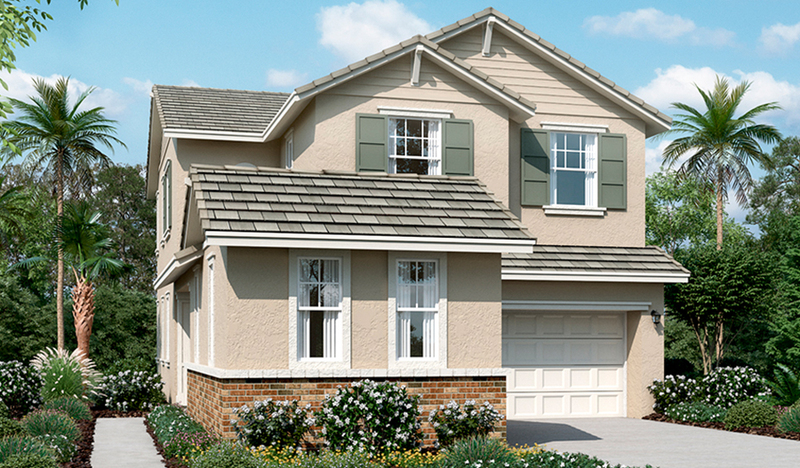 The Landsdale plan greets guests with a charming covered front porch. On the main floor, you’ll find airy 9' ceilings, a convenient powder room, a spacious great room and an open dining room that flows into a well-appointed kitchen with a center island and walk-in pantry. Upstairs, discover a laundry, a loft and three generous bedrooms, including a lavish master suite with an expansive walk-in closet and attached bath with optional deluxe features. A separate flex room with private entry can be optioned as a casita. 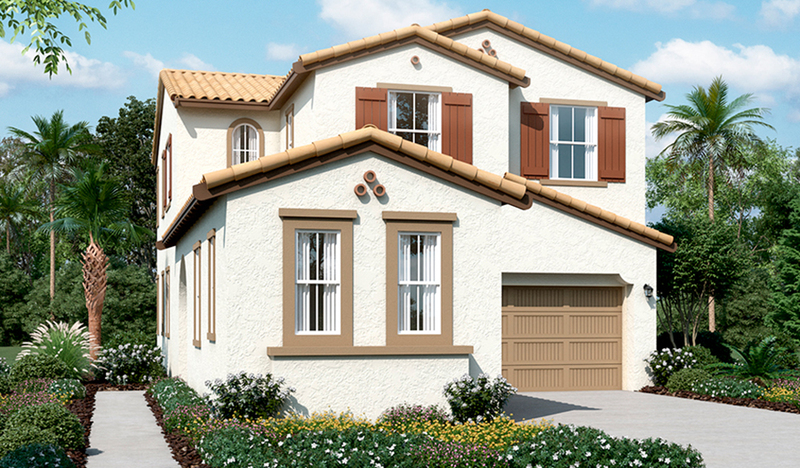 Personalize this plan with a gourmet kitchen covered patio and extra bedroom.